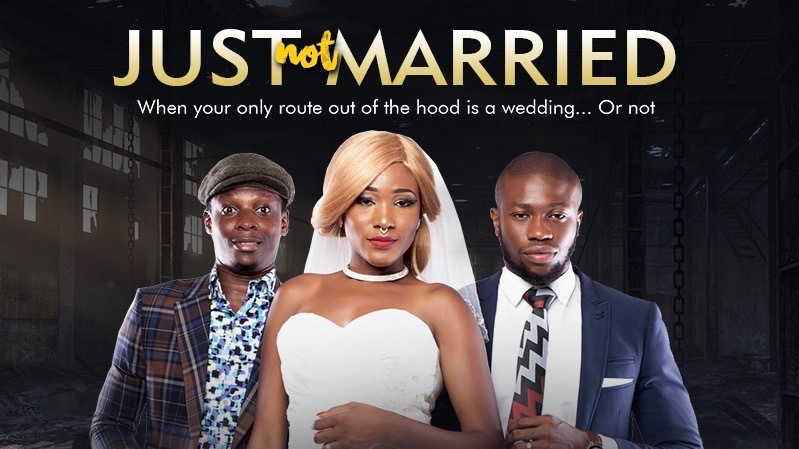 Just Not Married’ tells a story of two brothers who choose opposite paths. Duke, a promising undergraduate student, is broke. It’s a crippling problem, as he must provide for his critically ill mother and his ex-con brother. With the help of his best friend Lati and his sassy crush Keji, he hatches a genius plan to steal cars: after Lati breaks into a vehicle, they dress it up with ribbons and bows to resemble a honeymoon vehicle. But the success of their scheme sends Duke into a spiral of guilt, and he stops attending school even though he knows it’s his only means of escaping the slums. When their modest criminal enterprise goes a bit too far, the three friends realize that they’re in over their heads.